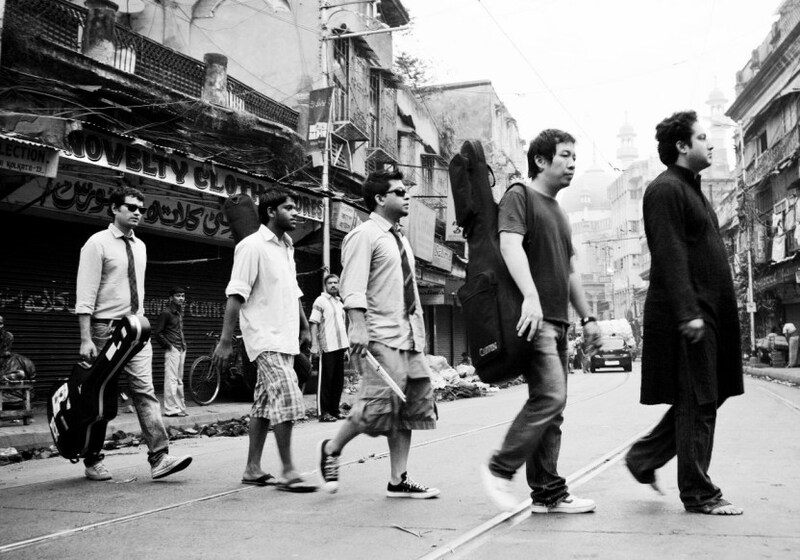 Five Little Indians was formed in January 2007 with former members of some well-known Calcutta-based bands. The band merges melodic rock and a heavier sound with singer-songwriter sensibilities. FLI's use of Hindustani Classical vocals as another voice — and not as a 'fusion' ploy — results in a unique soundscape that can only be defined as its own, Neel Adhikari, a band member shares proudly. The band is looking forward to performing for audience outside India and the release of its debut album. “We plan to release it ourselves. We don’t want to sell our copyrights to some big label that would release the album and then not do justice to the marketing. We have just bought off www.fivelittleindans.com and the website should be up in a couple of months. We all have home studios, so technically we don’t need the support of a label,” Neel says. And though Neel agrees that rock music doesn’t earn him or any rocker a living in India as yet and having a double-life is not as uncommon as others might think, we wish him and his team a quick and successful retreat from the world of boring 9 to 5s to the lives of the true Rock icons! Till then, catch them live when the not so little Indian boys raid your city the next time! FLI played its debut show at the Eastwind Festival 2008. The same year, the band's single Screaming At The Sun saw a worldwide release as part of Stupidditties 2, a compilation of Indian "un-metal" music from ennui. BOMB. In January 2009, FLI headlined the Campus Rock Idols competition along with Skinny Alley. Along with The Supersonics and Bertie da Silva & Orphic Hat, the band co-organised and played Elektrik Kool Rock Revue I, the first show of a original music concert series that aims to re-establish Calcutta as a blooming bed for rock'n'roll creativity. Preferring exclusive appearances, FLI headlined the Hornbill festival in Kohima, Nagaland in December 2009 and the Autumn Festival in Shillong in November 2009, apart from playing in Tango and Deja Vu (Shillong) and Dream Cafe (Kohima). 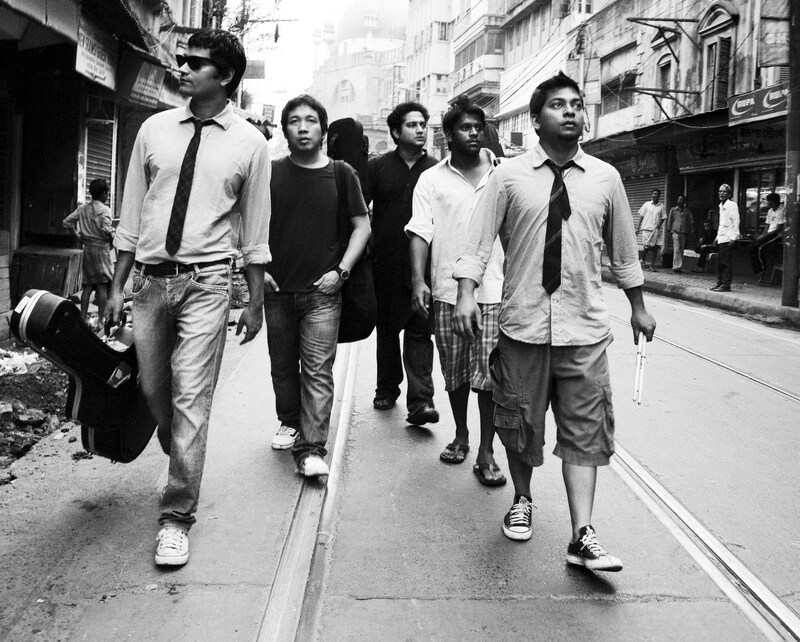 2010 saw FLI performing at the Rock N' India festival in Bengaluru alongside Richard Marx and a host of other international artists. The band has also played at Opus, bFlat and Kyra in Bangaluru. The band was recently featured in the June 2010 issue of Rolling Stone India magazine. Five Little Indians is now working on its debut album.